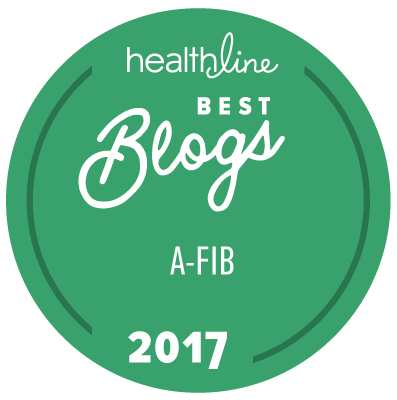 Several months ago we wrote "Mayo Clinic Finds Gene Mutation Responsible for Atrial Fibrillation That Runs in Families." Now there is more news on the atrial fibrillation genetic front. About 30 per cent of afib cases are tied to genes that are passed down from generation to generation. New research published in the December 12th issue of the journal Cell indicated that yet another gene, albeit rare, has been found to be involved in the genetic form of atrial fibrillation. Researchers have traced the gene responsible for atrial fibrillation in one family and found that family members with two copies of the variant developed symptoms of atrial fibrillation and some suffered sudden death in early childhood. NUP155 is apparently the cause. Researchers then studied mice and found that those with two defective copies of NUP155 died early and those with one copy showed signs of atrial fibrillation. NUP155 is involved in shuttling other molecules in and out of the cell nucleus. When NUP155 is mutated it may leave the heart unprotected from stress damage, which is why we develop atrial fibrillation. This finding may help in developing diagnostic tools that can catch, or even prevent, atrial fibrillation.